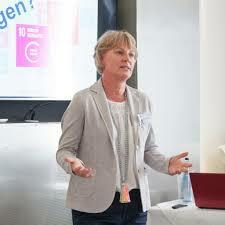 Originally from Sweden, I’ve been living and working in Baden-Württemberg, Germany, since 1990 and have many years of experience in cross-cultural collaboration and IT. Before setting up my own business I worked 25 years at SAP SE as part of the Globalization Services Organization. During my career I’ve headed international teams, trained and worked with colleagues from all parts of the world. For some years I was project lead for Diversity & Inclusion in SAP’s global development organization, which numbered 25,000 employees at that time. The goal was to promote a culture of diversity using specific measures, while implementing SAP’s worldwide diversity strategy. It was crucial to integrate both employees and managers of all hierarchy levels into the process, in order to successfully implement the cultural transformation. During this time I became even more firmly convinced that active diversity management has a positive influence on a company’s strategic goals. Today, my customers benefit from that experience. As a certified diversity management consultant, I support companies and organizations in defining, planning and implementing their own individual diversity strategy. I very much enjoy working with teams and managers to strengthen the fundamental understanding of diversity throughout the company, and to anchor diversity management as part of a successful company strategy. 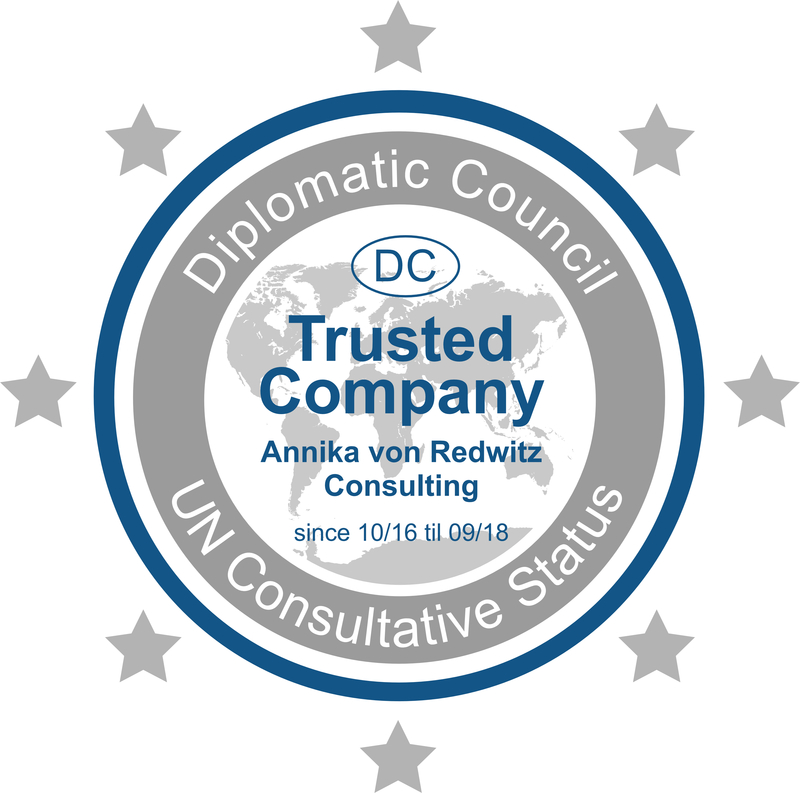 As chair of the Global Diversity Program, I’m an active member of the Diplomatic Council. This is a UN-accredited global think tank that brings together talents from politics, business and society with the goal of supporting the UN’s 17 sustainable development goals. Since I used to be an active footballer myself, I’m very happy to be able to support the Kasaonas Football Academy, in cooperation with the charity organisation „Hilfe zur Selbsthilfe e.V Walldorf“. As a child, Uerikondjera “Mamie” Kasaona, played football with her brothers and was often chased out of the field – football was not for girls. Today, she is the captain of the Namibian national football team and a certified football coach. 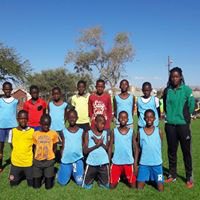 The football school offers girls and boys from poor families in the Namibian capital, Windhoek, the opportunity for sporting and personal development through football. Through our donation, shoes, jerseys, balls and training gear can be purchased.